If you own a fireplace, you will be aware of the level of soot or creosote which is a tar-like substance that can be accumulated in your flue. This build-up can lead to incorrect drafting, unpleasant smell, or even chimney fires over a long period of time. Therefore, you should sweep your chimney every year or even more frequently depending on your usage. If you regularly clean the chimney, it will not just preserve the structural integrity but also stop the poisoning of the carbon monoxide, thereby providing you with a peace of mind. 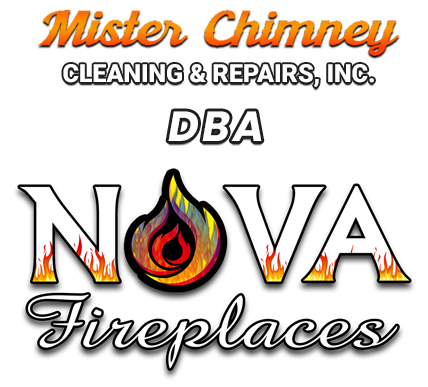 We, at Mister Chimney, can be the right solution for you. 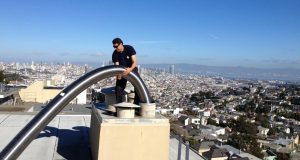 We have more than 30 years of experience along with a highly dedicated team of professionals who are well-trained and have the knowledge about chimney cleaning. So, if you are located in areas like Fremont, Hayward, Mountain View, Palo Alto, Redwood City, or San Francisco, you can resort to us without hesitation. Here, we have put together a few essential questions you need to ask your chimney cleaners. Take a look. Do you have the right resources for executing this job? Chimney cleaning is a complicated job. So, it is not quite possible for the homeowners to do it themselves. And why it becomes easier for the professional companies to carry it out is because they have the right resources. Starting with the chimney sweeping equipment to the able technicians, the company should have everything that makes the chimney sweeping easier. Therefore, ask this question before making a choice. How much do you charge for the chimney cleaning? Budget is crucial to every home improvement plan. So, ask the company about the charges they will take for cleaning or sweeping your chimney. You can use these quotes to compare the prices and check which one is a more suitable choice for you. So, without any further delay, contact us now if you want to hire us.